this is one of the best series that ever aired on tv. kudos to lynch (as usual). it does lag a bit in the middle of the series when it seems to be all donna and james, but other than that it is totally compelling, thrilling and scary. fantastic characters and plots. very amusing. and disturbing as only mr. lynch can be. The character Jean Renault's name sounds just like Jean Reno, a Spanish-born actor best known for appearing in French films, such as La Femme Nikita (1990). Miguel Ferrer appeared in the remake Point of No Return (1993), and his father, Jose Ferrer was also a Hispanic (Puerto Rican-born) actor who frequently played French characters, most notably Cyrano de Bergerac. 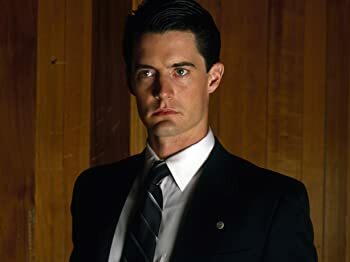 Dale Cooper: Damn fine coffee! And hot! 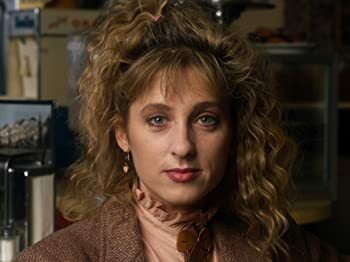 There are some episodes that don't end with the usual Homecoming Queen photo of Laura Palmer and "Laura Palmer's Theme" in the credits: Episode 2 credits feature the Little Man from Another Place seen from above and dancing. Episode 8 features Gersten Hayward (Alicia Witt) playing the piano. 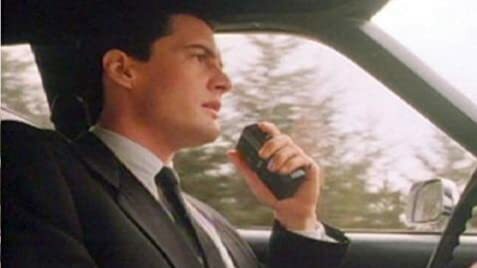 Episode 14 shows Agent Cooper, the red curtains and the song "The World Spins" by Julee Cruise. Episode 18 features Ben Horne's old home movies seen in this same episode. Episode 29 features the coffee cup given to Cooper in the Red Room and Laura's face on it.